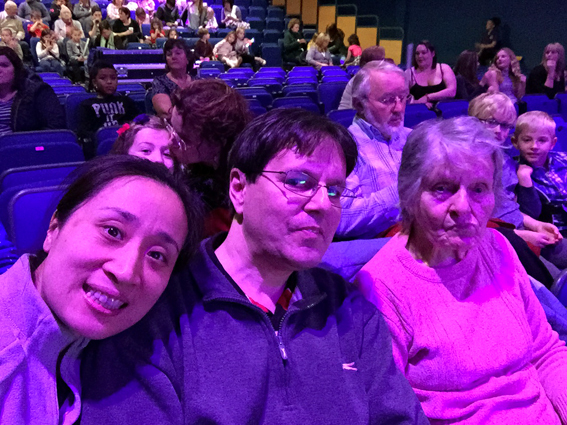 Back in the UK for Christmas, it was time to take Maw to a panto - first time in Oakengates - but a nice little theatre and a really good show... even if the main duet between the lovers was out of Phantom of the Opera! 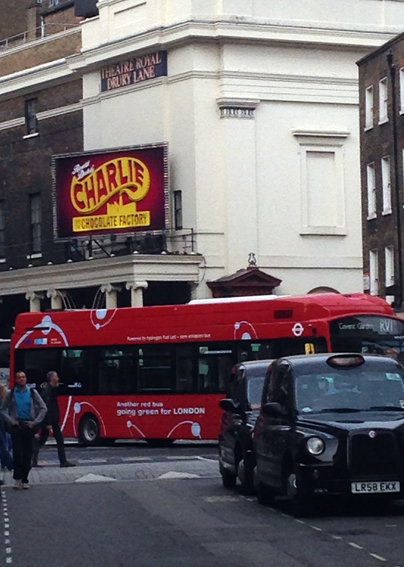 This was a moment of madness! 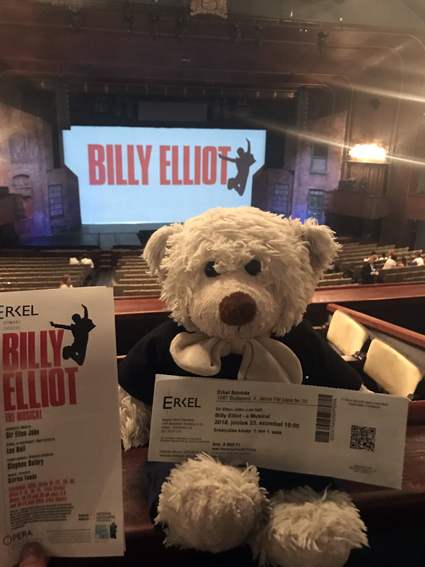 Having spotted a poster while walking around town, and discovering a) tickets were VERY cheap and b) the theatre was off the same main road as our hotel, we booked to go and see Billy Elliot, in Hungarian! 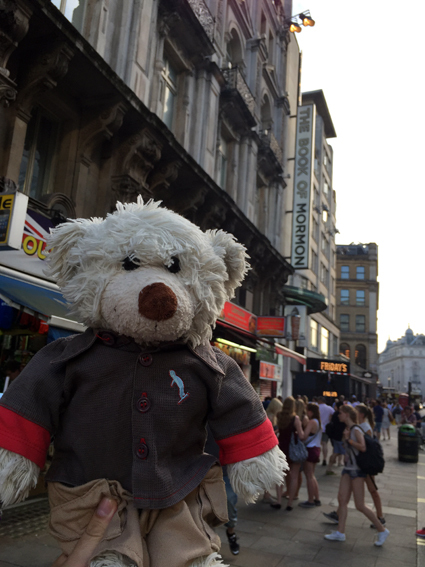 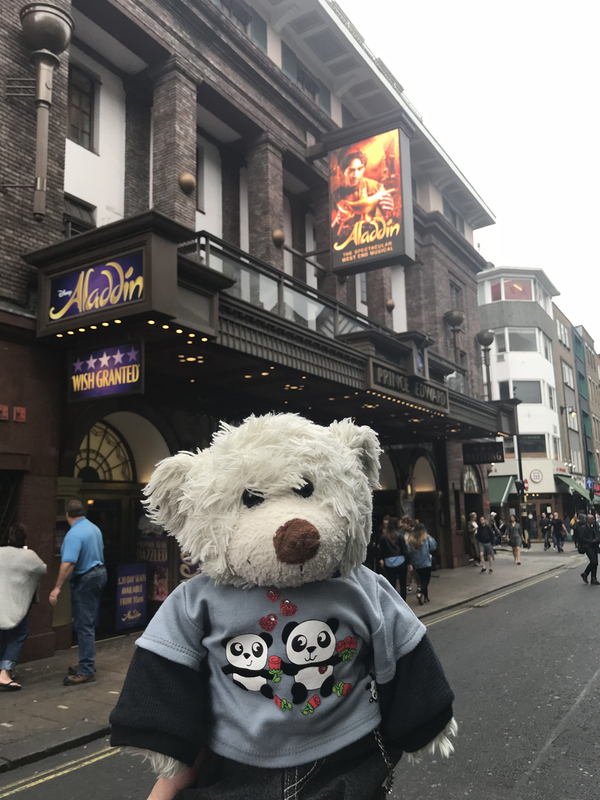 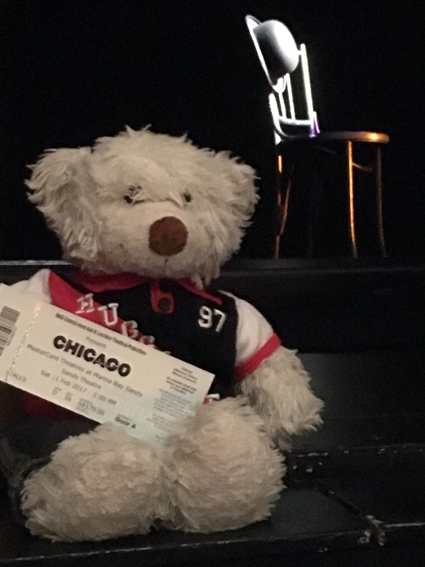 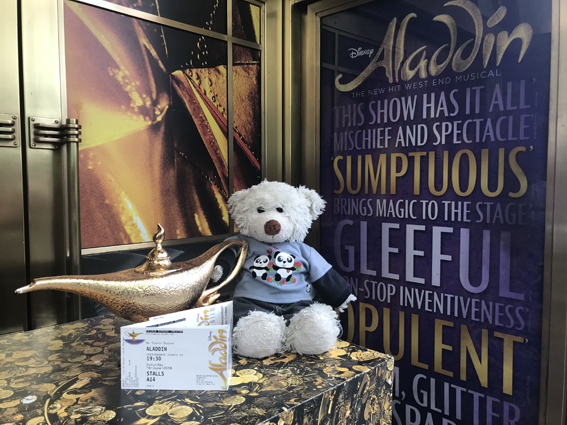 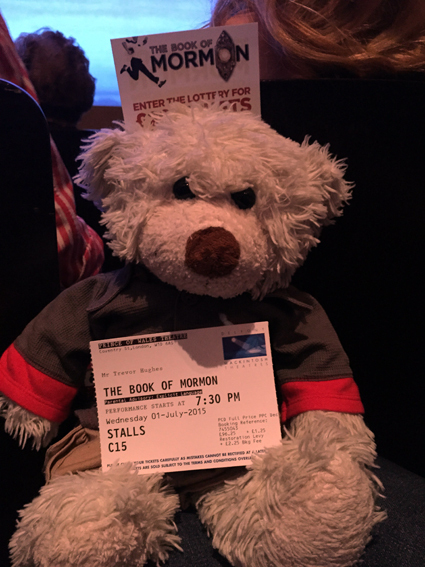 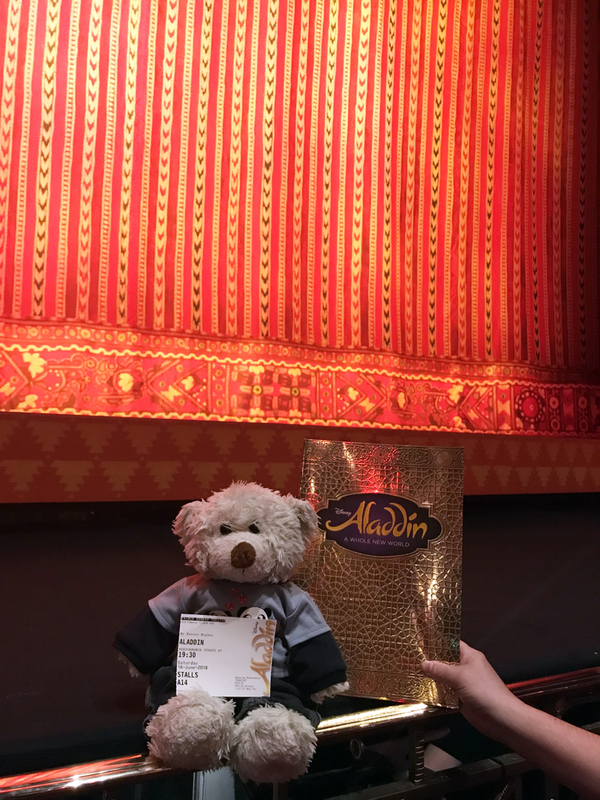 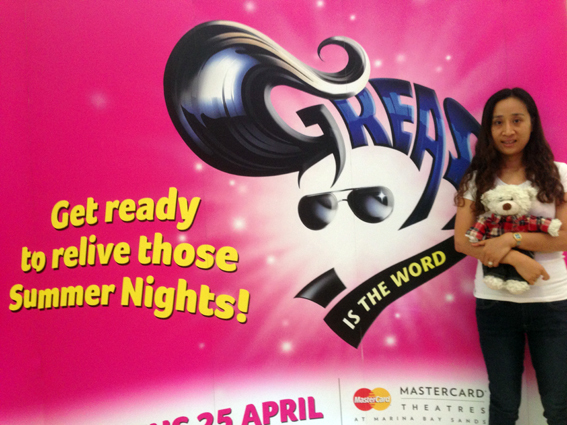 We saw two shows in London in the summer of 2015, the first was the famous 'Book of Mormon'... although as Christians we were warned it might be a little uncomfortable, I loved it ! 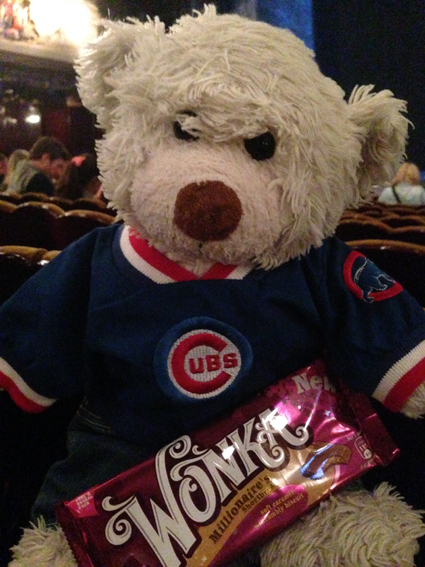 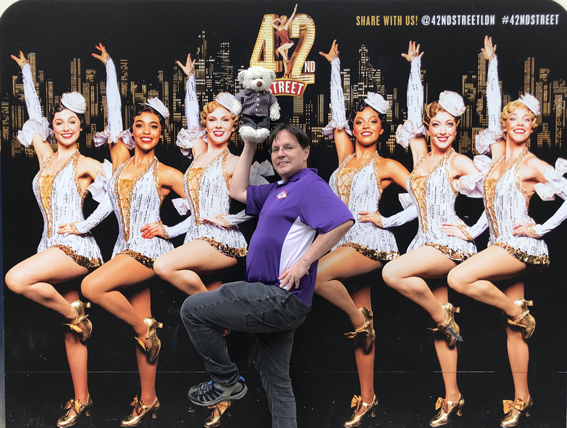 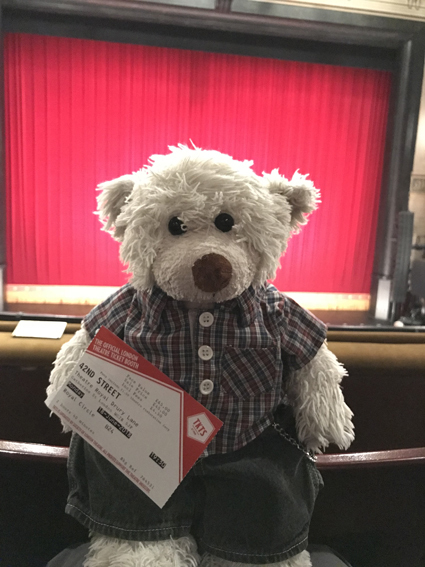 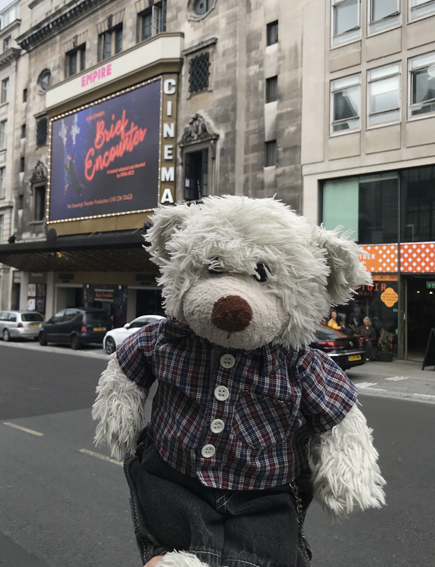 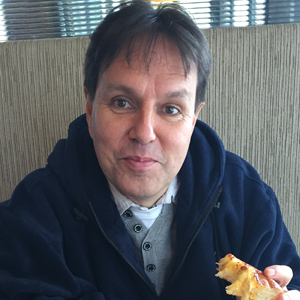 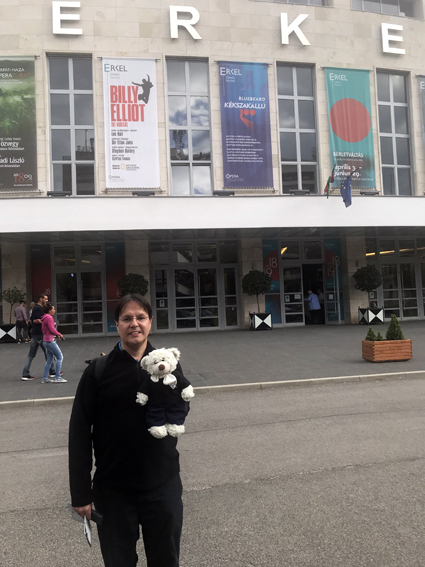 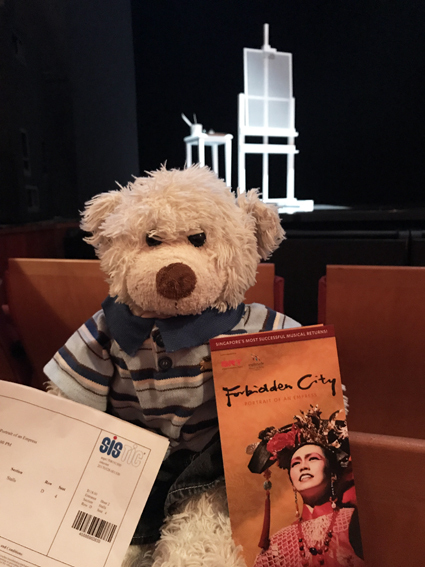 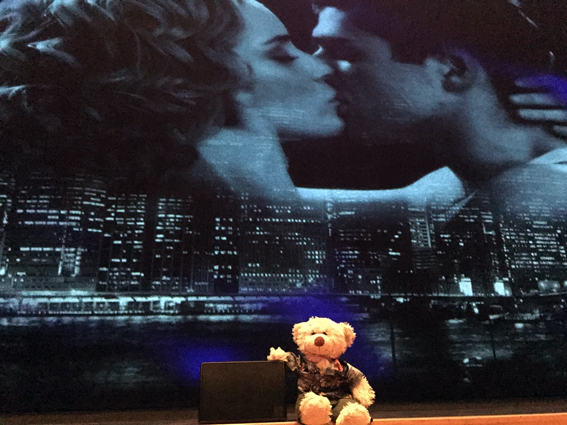 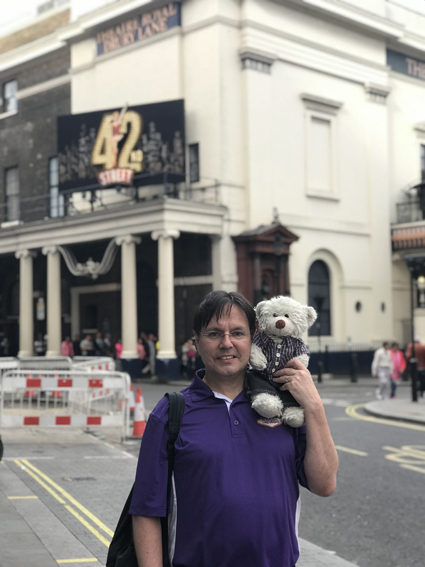 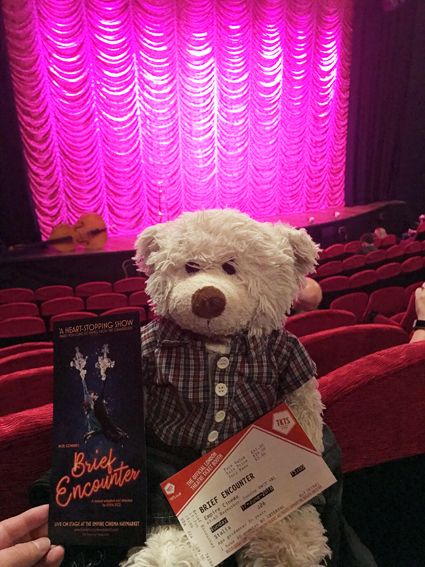 Still enjoying London Theatre, after a morning at Hillsong Church, we went to see a Matinee performance of "Brief Encounter" held in a cinema. 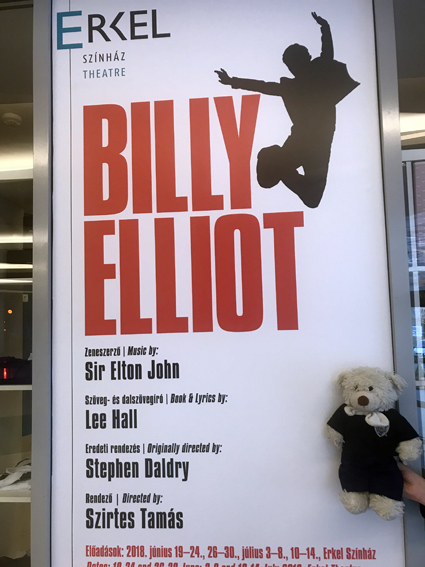 Mixing live theatre with music (the actors playing all the instruments themselves), and with cinema effects too, this was surprisingly good! 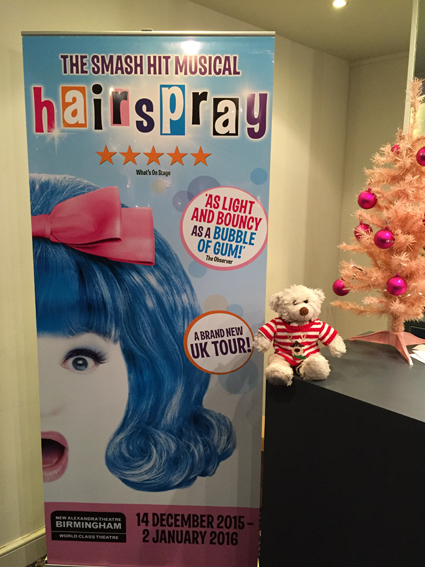 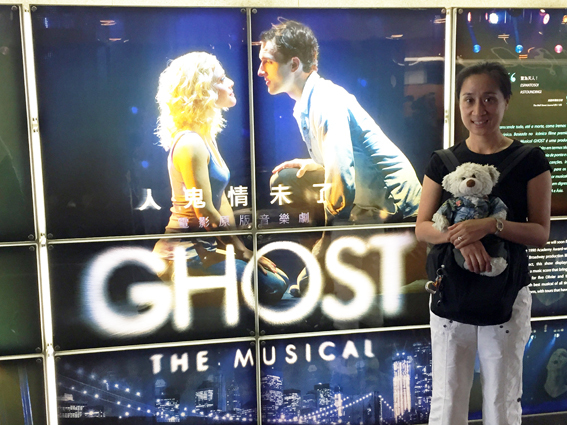 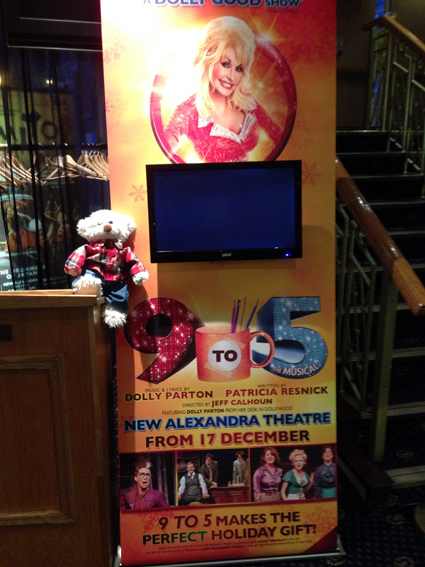 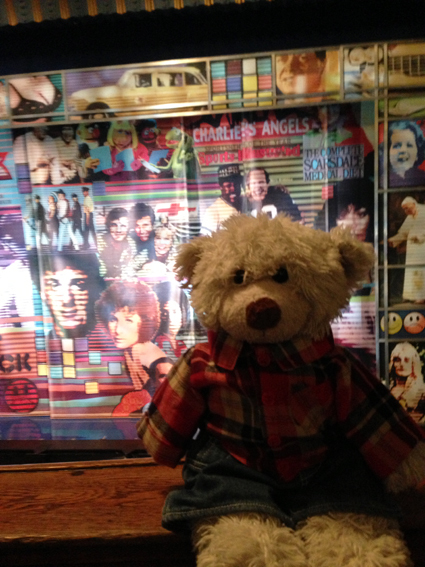 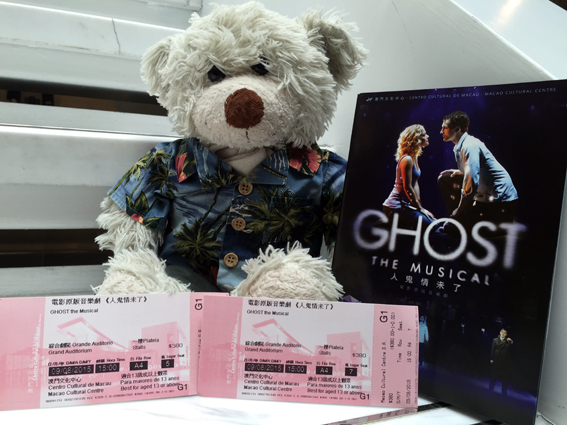 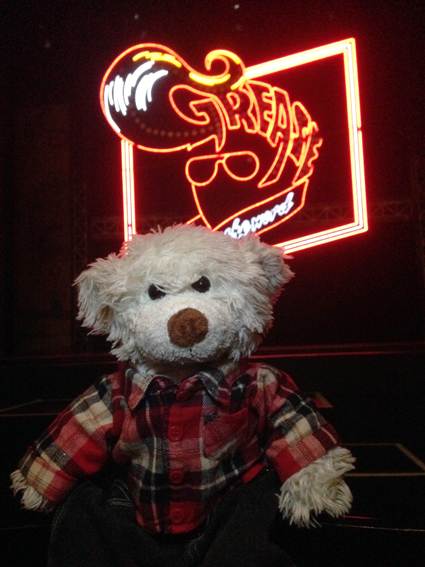 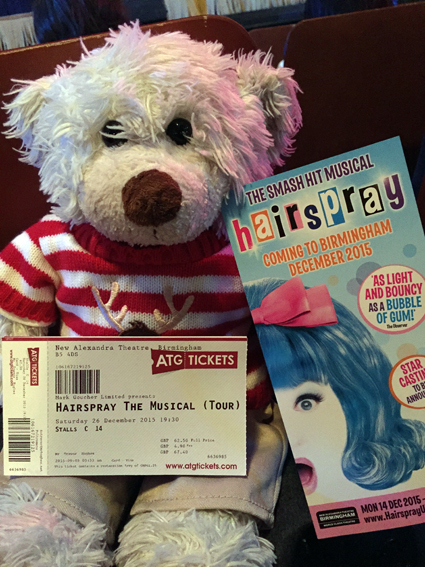 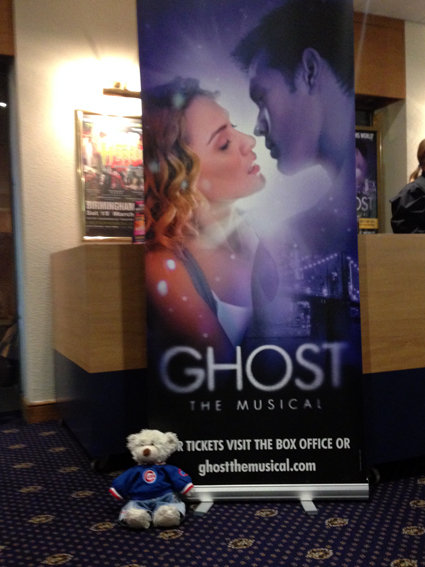 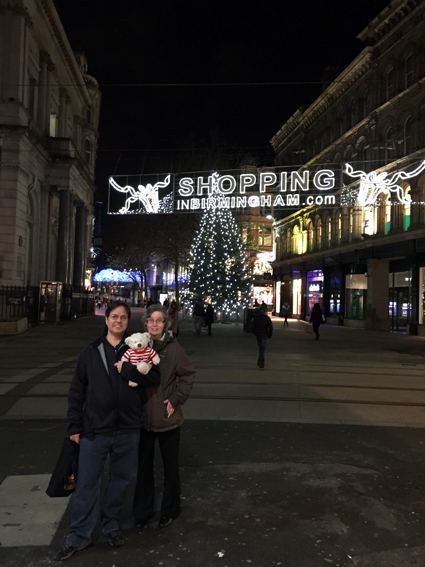 Boxing Day 2013 saw us back in Birmingham for another Musical, this time of a great movie, GHOST. 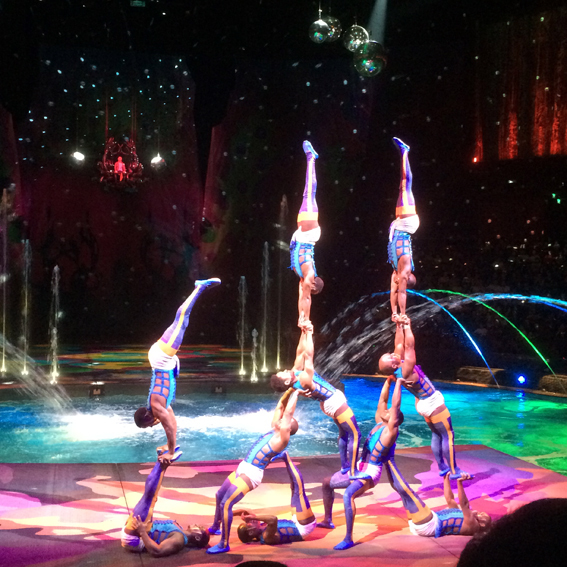 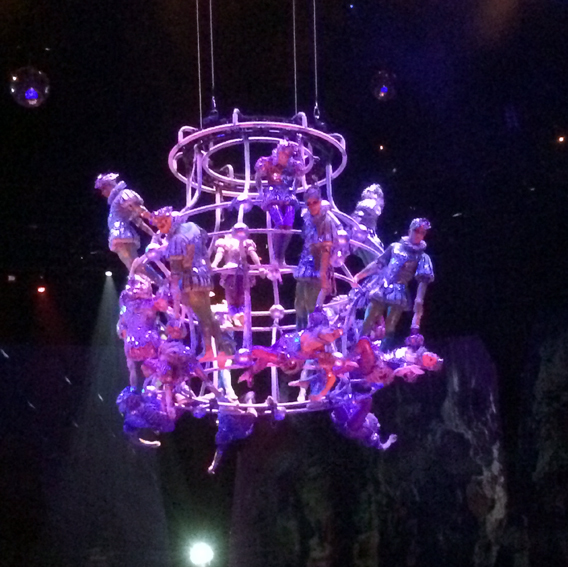 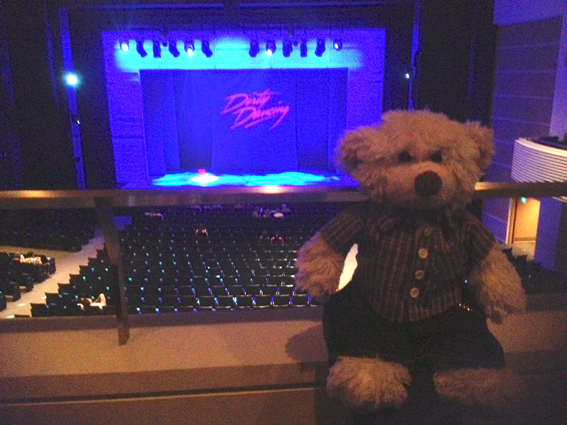 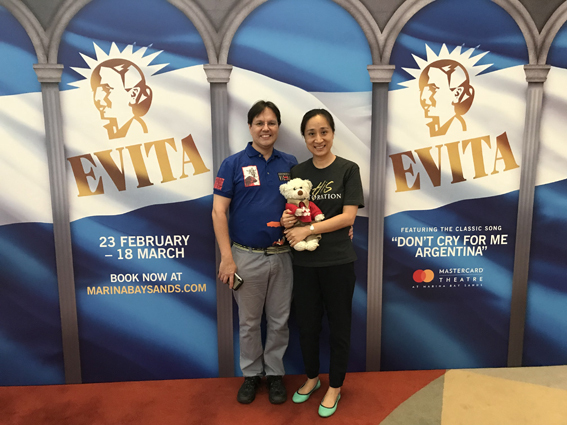 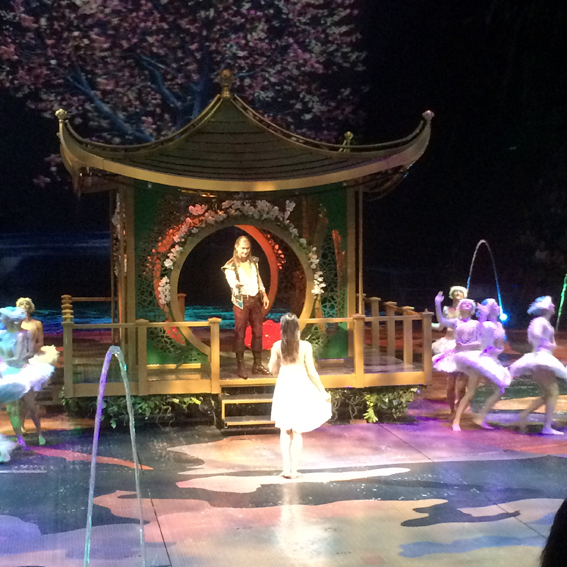 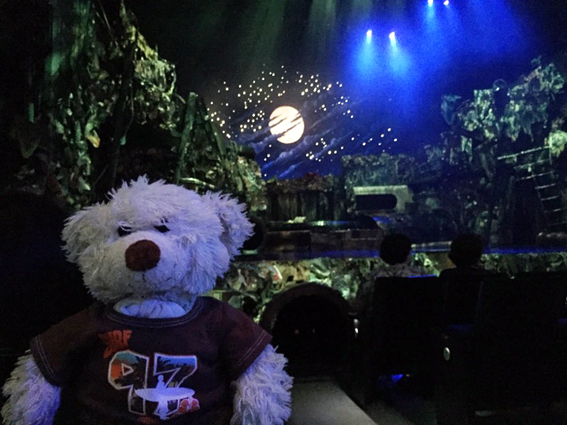 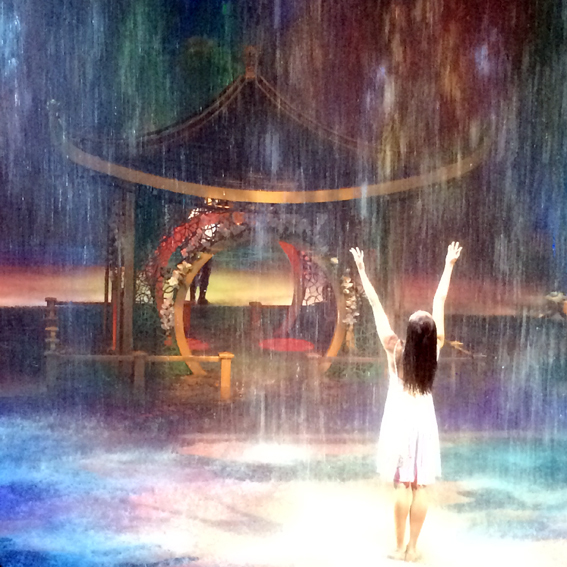 One of the highlights of our Macau trip was a visit to the House of Dancing Water show at the City of Dreams. 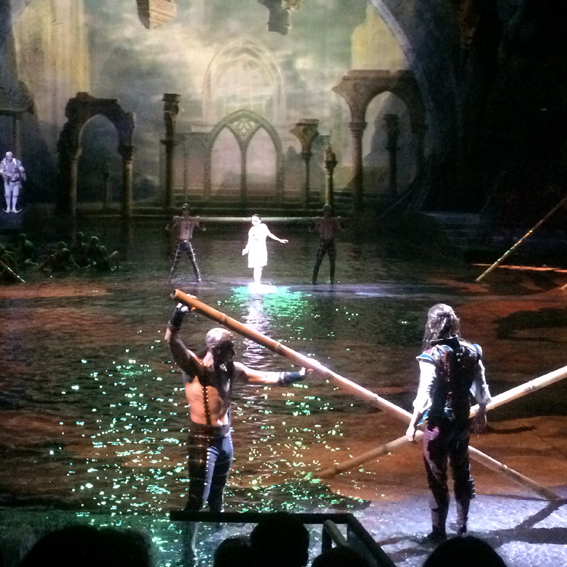 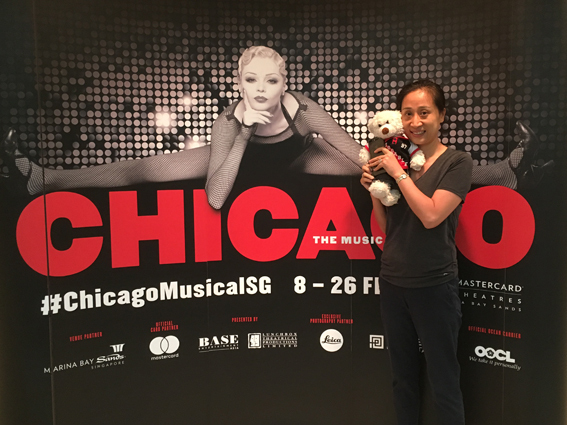 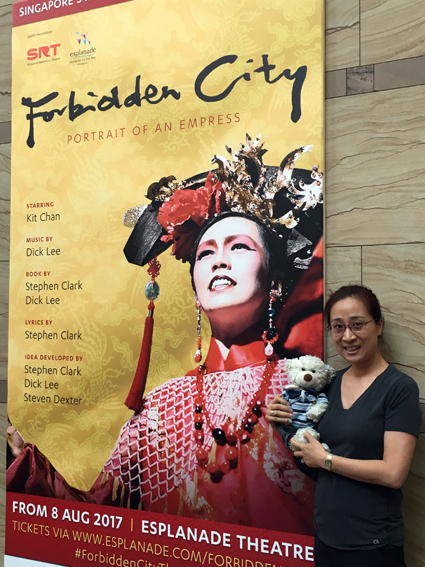 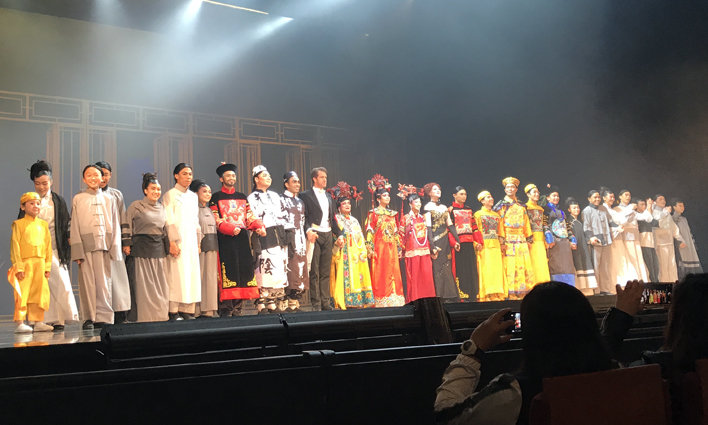 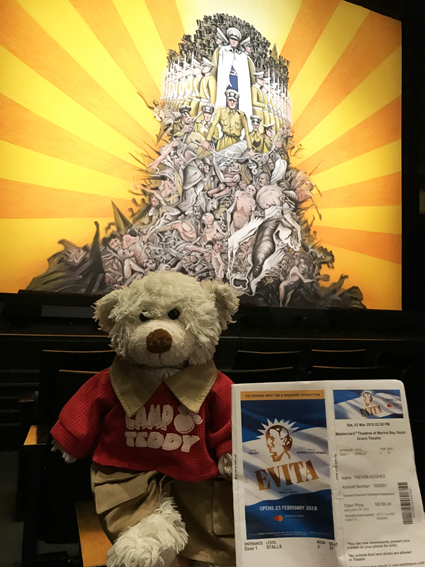 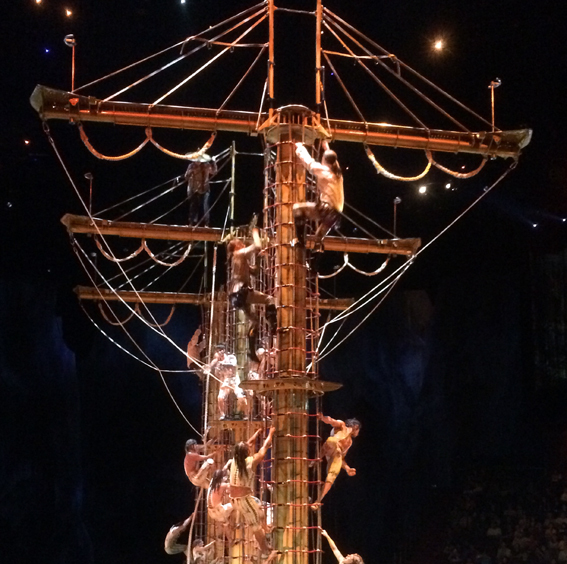 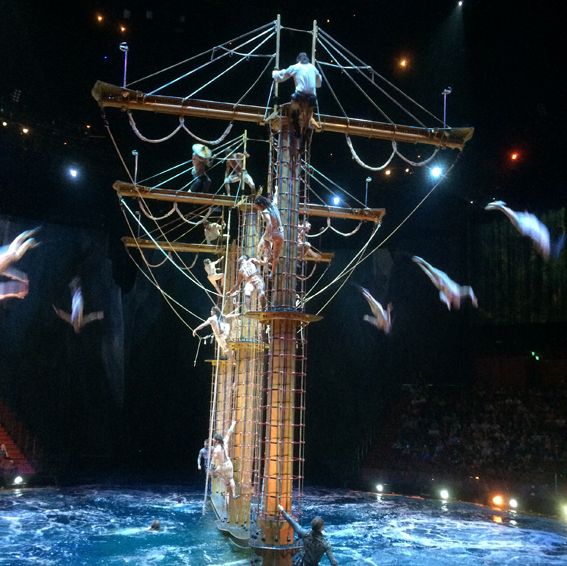 This is a very different show with a performance stage that changes from a deep pool to a hard stage and a plot that includes divers, ballet stars and motorcycle stuntriders! 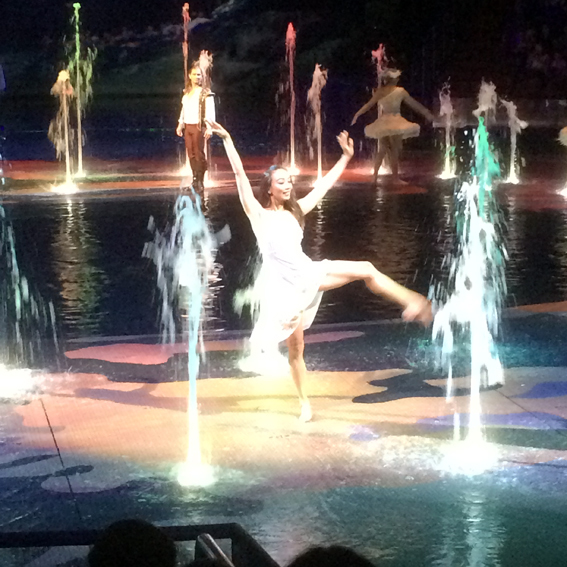 Needless to say I enjoyed it!